Sunlight wins European Innovation Award. Sunlight is deeply anchored in adventures and sports – a fact you will experience on every trip you take with the brand’s motorhomes. 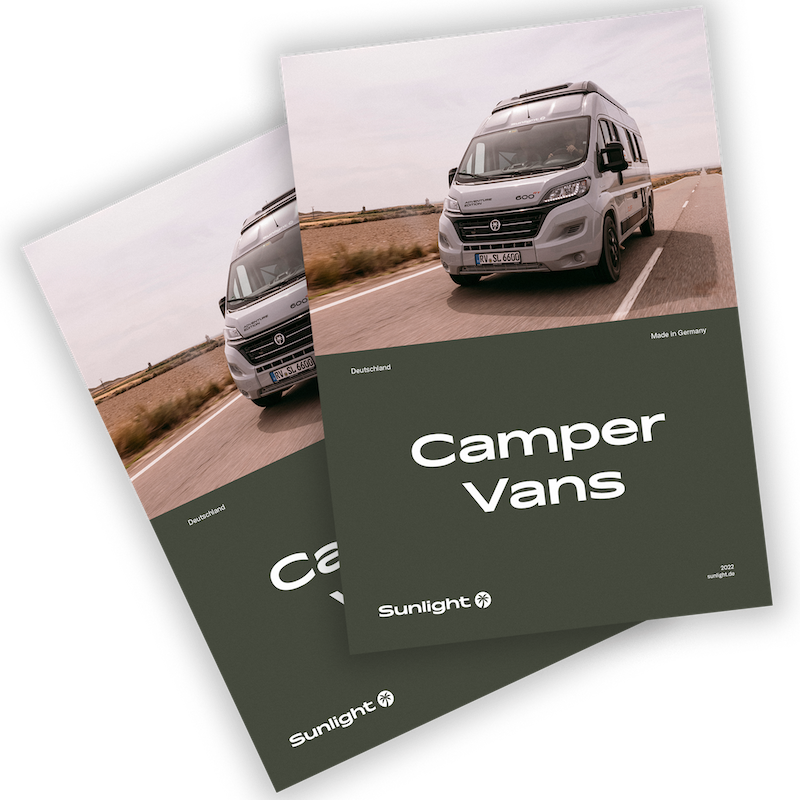 Since 2014, the German manufacturer has its very own Sunlight Factory Team: dedicated athletes and adventurers who live the company’s philosophy of “Freedom is my Life.” For this unique and authentic blend of brand image and PR campaign, Sunlight has now received the European Innovation Award for the Caravaning Industry. Den här webbplatsen använder cookies för att ge dig en bekvämare webbläsarupplevelse.